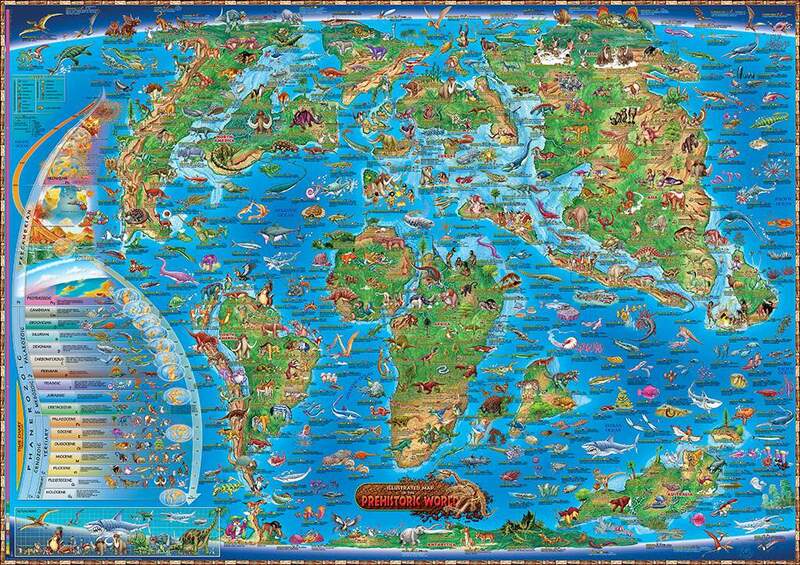 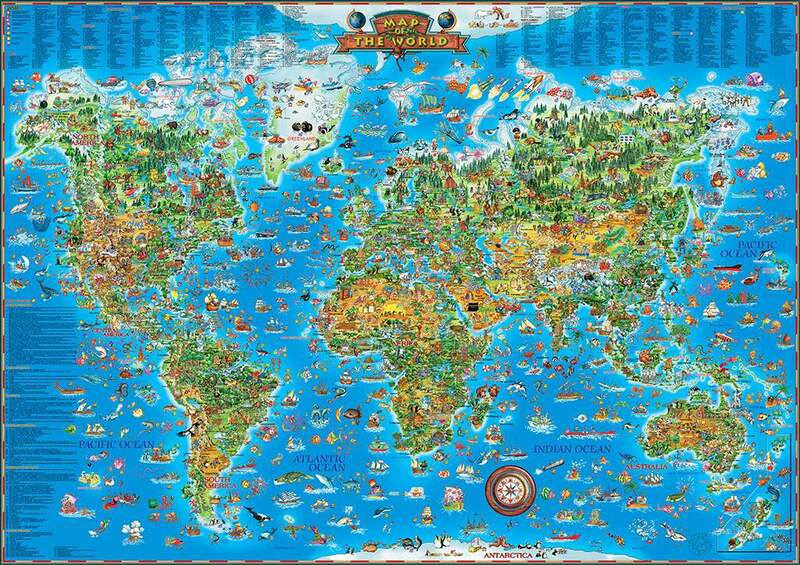 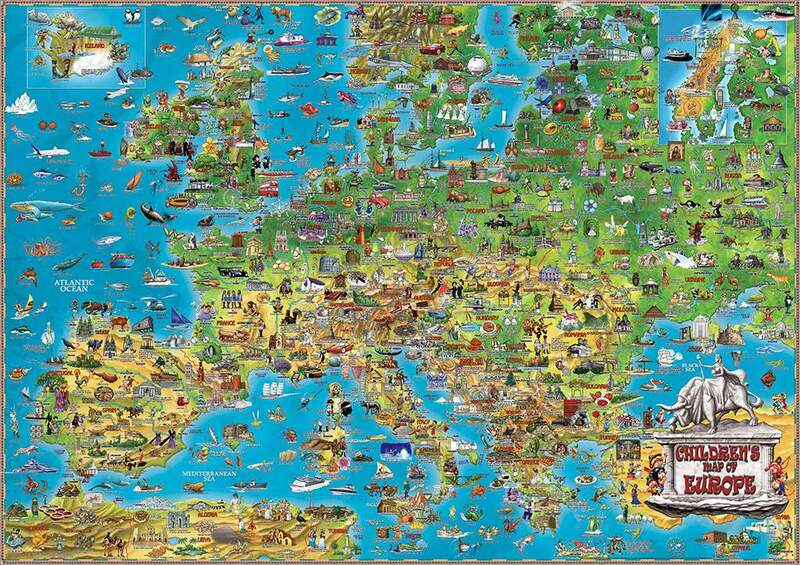 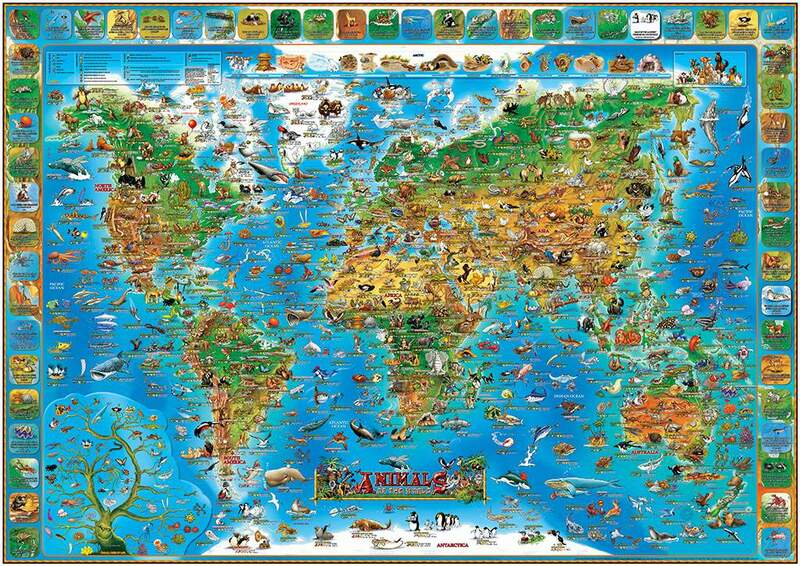 The first edition of the Children’s Map of the World has been our most successful map to date. 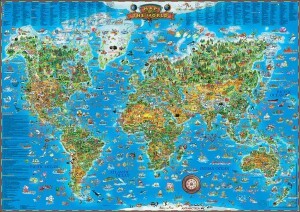 The map was first printed in 1996. 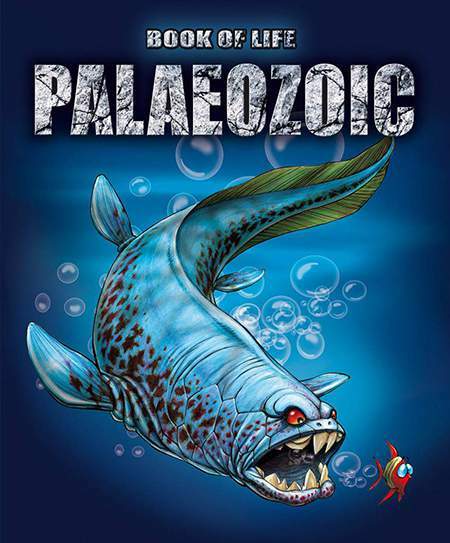 It has been translated into over 30 languages and is still being sold as an updated edition. 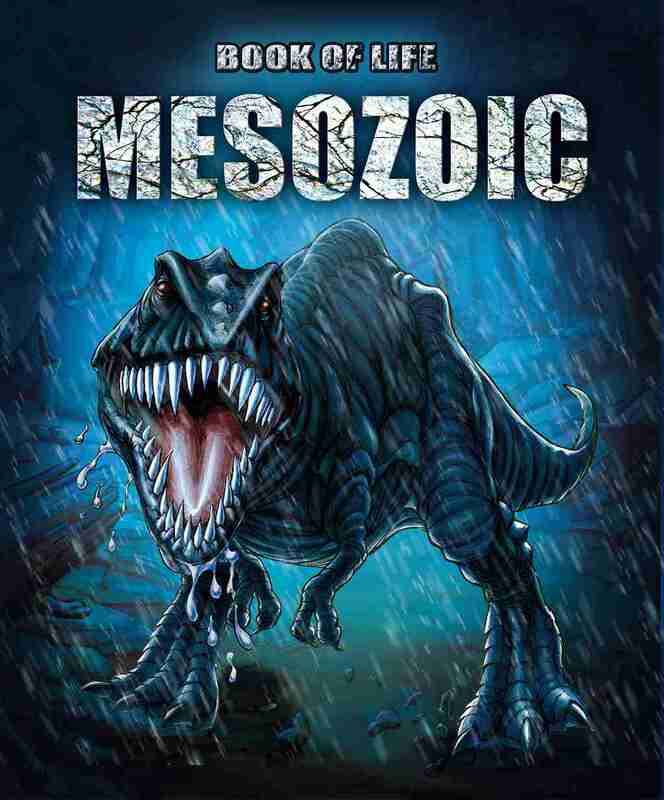 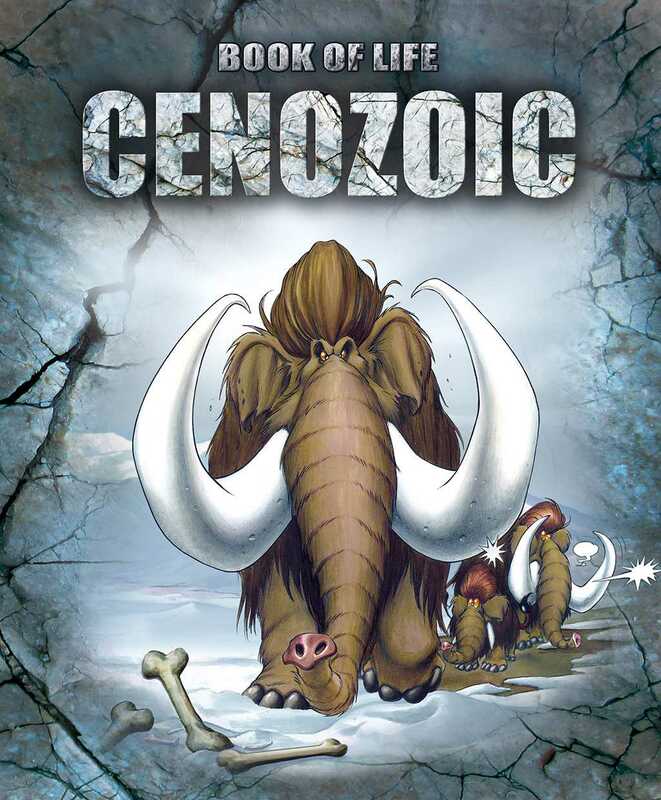 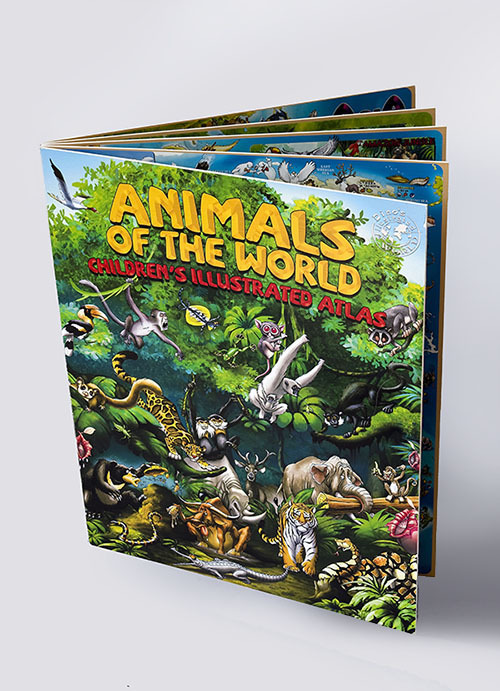 It contains a total of 720 illustrations, featuring attractions include various plant and animal species, historic sites and events, famous explorers, ships, legends and many more. 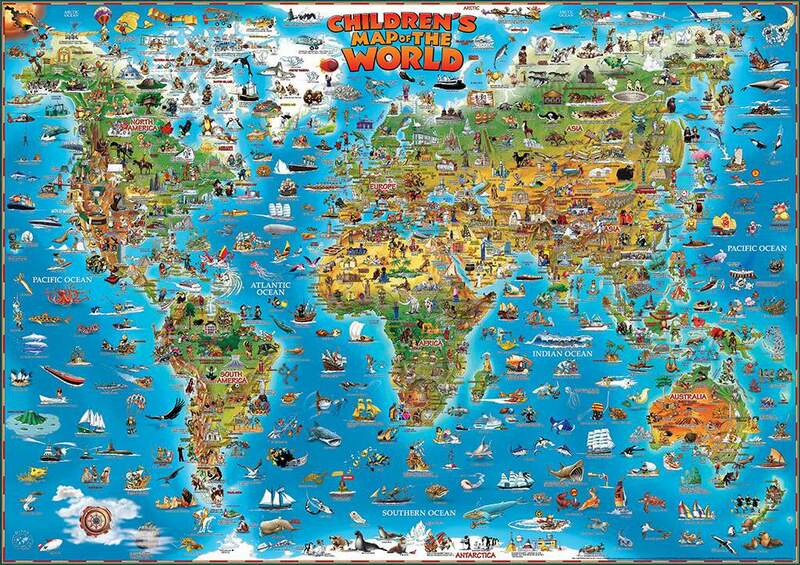 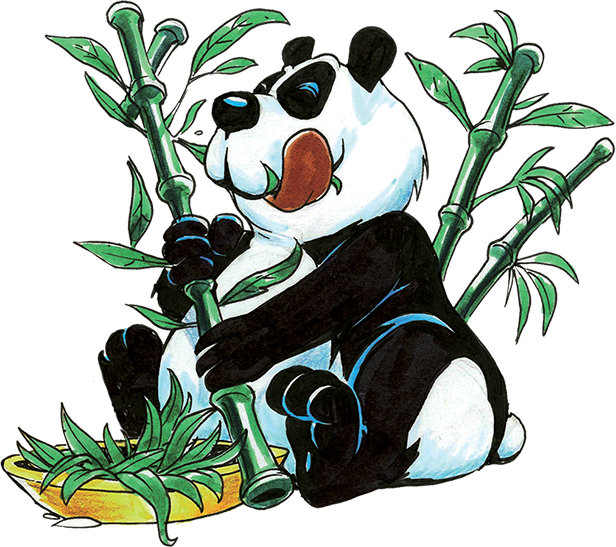 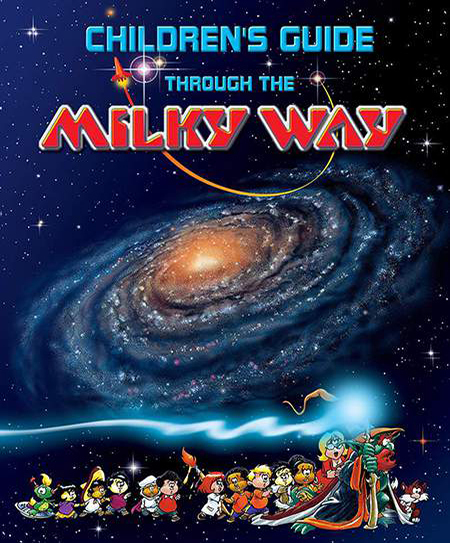 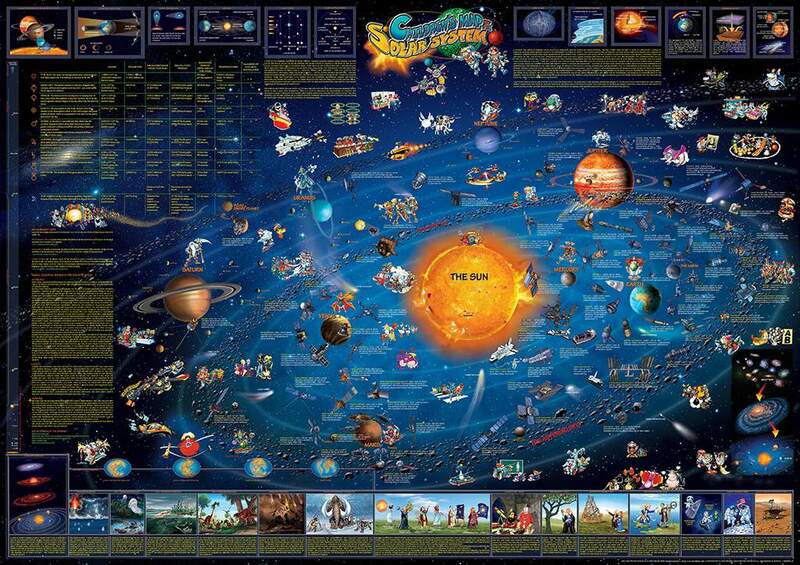 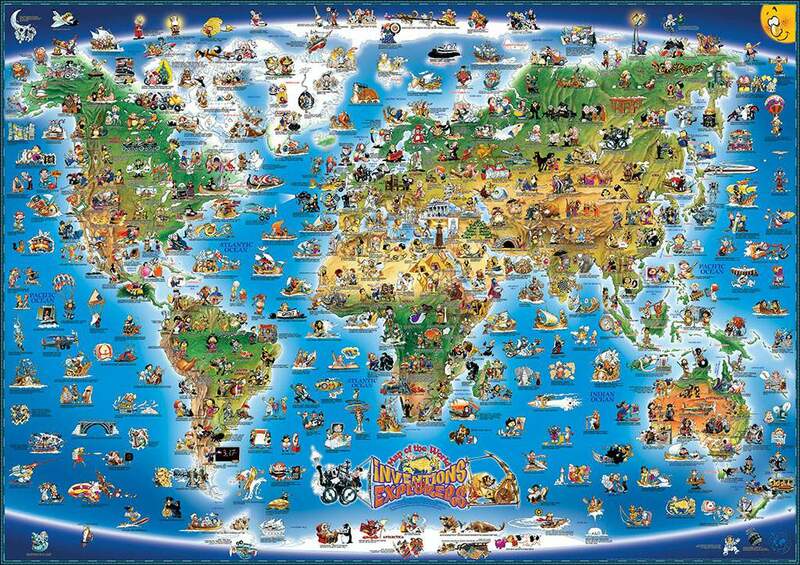 The map is intended for younger children and all illustrations are labeled for easy identification. 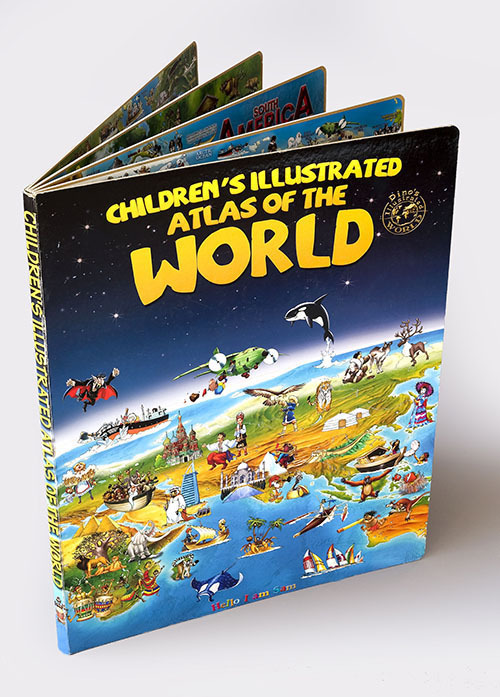 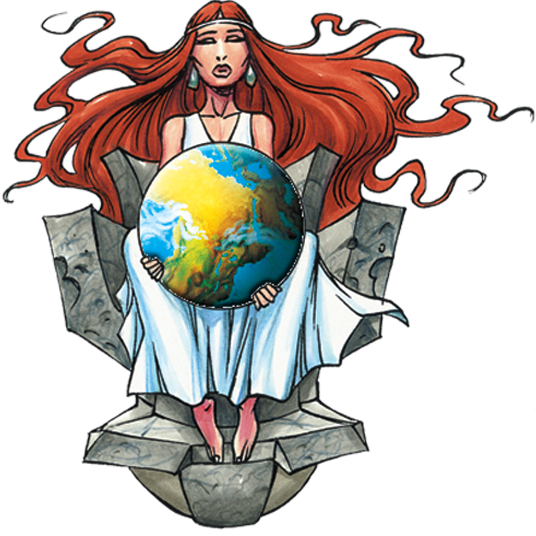 The international success of our World map has inspired a whole array of products and it remains a pioneer of its kind, featuring top quality content and illustrations.